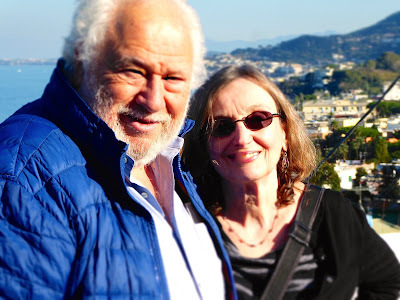 The Next Stage: Women and Retirement: Return to Naples: The 2016 Italy diaries, Part III. Return to Naples: The 2016 Italy diaries, Part III. 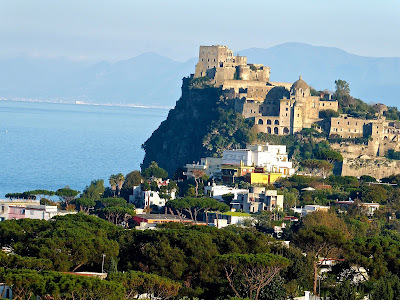 Not only does Naples hold treasures like Museo di Capodimante, the Museo Archeologico Nazionale di Napoli, and the baroque churches of the centro historico, Naples is also a wonderful base for such world heritage sites as Pompeii and Herculaneum. 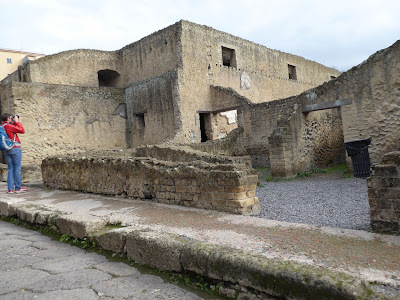 Rick and I had been to Pompeii twice before and I could visit Pompeii many times again, but for Rick twice was enough. The first time, my left foot was covered with incredibly painful blisters and corns (the legacy of a major accident in 1984). 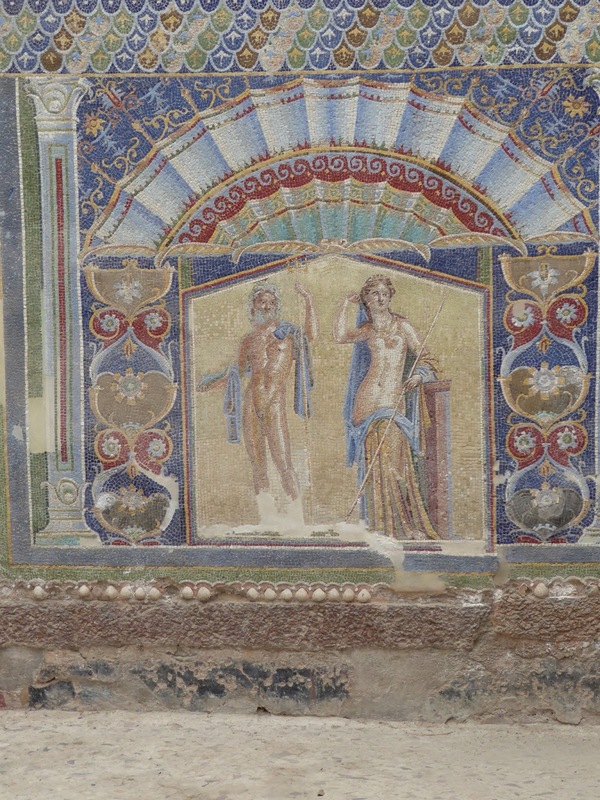 However I was so enthralled by Pompeii that I was determined not to let my burning foot hold me back and I somehow managed to see most of it. 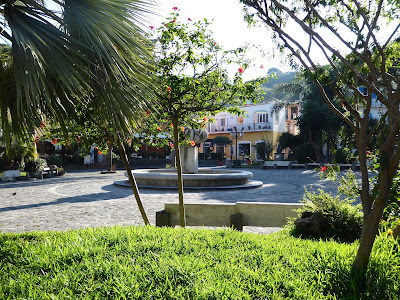 The second time I had no trouble walking and was able to take in the entire site. 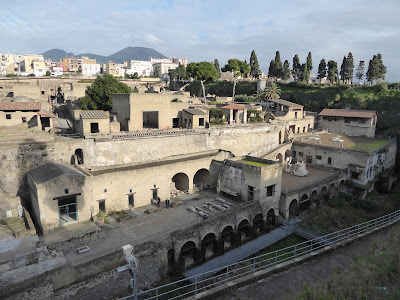 I was under the impression that Herculaneum was just a miniature Pompeii and was reluctant to subject Rick to another trek through the ruins. Fortunately a friend told me that Herculaneum was really very different. Whereas Pompeii was incinerated by an erupting volcano, Herculaneum was destroyed by flood and buried under mud. 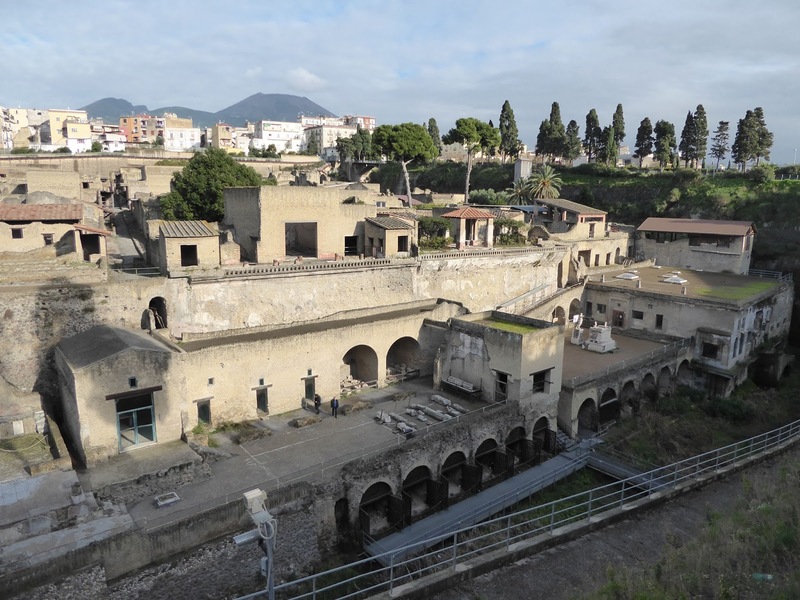 The result is that when Herculaneum was excavated an entire town was uncovered. 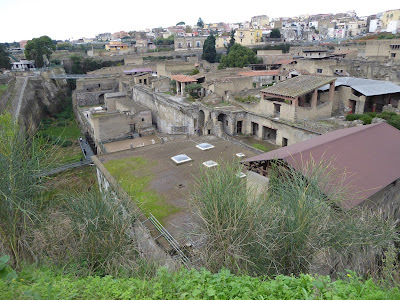 Yes, Herculaneum was smaller than Pompeii but so much more of it has been preserved. I will always remember our day in Ischia as one of the highlights of our trip. This photo says it all—we both look so happy! 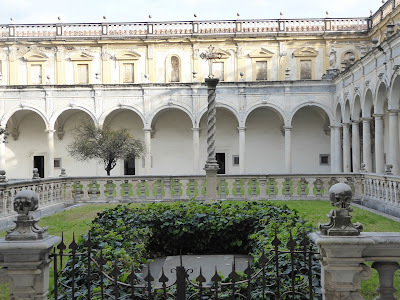 Another highlight was the Certosa di San Martino. In addition to the artistic treasures, there were amazing views from every room in the monastery. The cloister at the Certosa di San Martino. 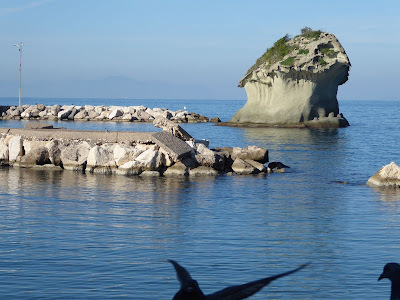 There is so much to see and to revisit in Naples. And then there’s the pizza—-more on Naples restaurants to come! How lovely that you got to see some of Ferrante's Italy after all—just not in Naples. 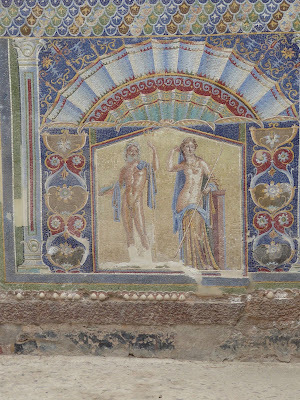 The photos, especially the one of you both appearing delighted, are great. I'm looking forward to the pizza report!